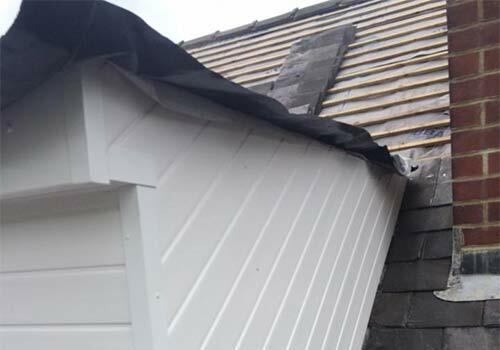 Here at SDK Roofing Limited, we can provide comprehensive Roofing Repairs service to customers throughout Leeds and surrounding areas. We can repair a roof when necessary or schedule maintenance for your property, which is the best way of keeping your home leak-free. 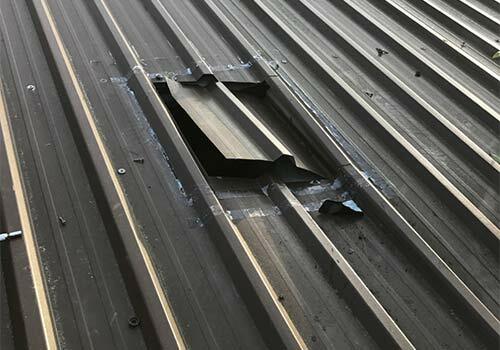 Often with roofing work, a small problem can be fixed before it becomes a larger expense. We are proud to offer our services to both domestic and commercial clients – No job is too big or too small for our expert team. The team at SDK Roofing Limited have over 12 years of experience, covering all aspects of roofing related work. Customer service is always at the forefront of our minds, meaning our team will always go above and beyond to ensure you are happy with our work. All of our staff are highly qualified and vetted, while also showing up in a smart uniform so they can be easily identified. We carry out all roofing projects to the highest standard. All of our work is insured and guaranteed to give you total reassurance in our service. We know that a leaking roof can cause serious disruption to your daily routine or business, which is why SDK Roofing Limited are always on call. 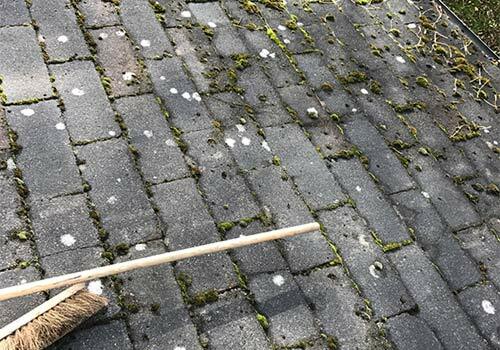 Unfortunately, an emergency roofing repair can occur at any given moment and if your roof is leaking water at a faster rate than you can cope with, it’s time to get in contact with an expert. You should also call a professional for an emergency repair if your roof looks unstable and you think there is a possibility it might collapse – In this case, all of the residents or workforce inside should be evacuated until the emergency work is complete. We can perform emergency repairs on all types of roofs, including flat roofs and pitched roofs. We can also provide a new roof installation service if needed. 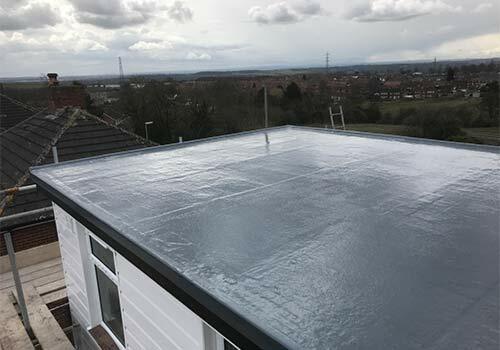 If you would like to discuss roofing work for your property, or would like to receive a completely FREE no obligation quote, get in touch with SDK Roofing Limited today on 0113 3479950 or use the form located on our contact us page.